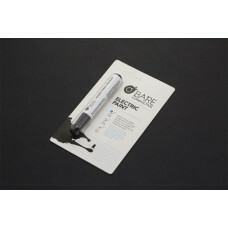 BarePaint is just like any other water-based paint... except that it's electrically conductive! This means that you can actually paint wires onto things like models, clothes, furniture, walls, almost anything you can think of. Standard acrylic or water-based paints can even be used alongside Bare Paint to act as insulation or to create multi-layer circuitry! You can apply Bare Paint like any other water-based paint. You can use a brush, a roller, printmaking equipment, some intrepid users have even tried to spray the material through an airbrush! It's important to note that as Bare Paint dries the conductivity increases (and will continue to increase to a certain extent even after the Paint "feels" dry), so if your project requires calibration, let the Paint dry completely before testing it. Note: Bare Paint is not meant for use on skin!It is not waterproof, but depending on what your application is you can paint over it with a waterproof paint or varnish. On the bright side this does make for easy cleanup. 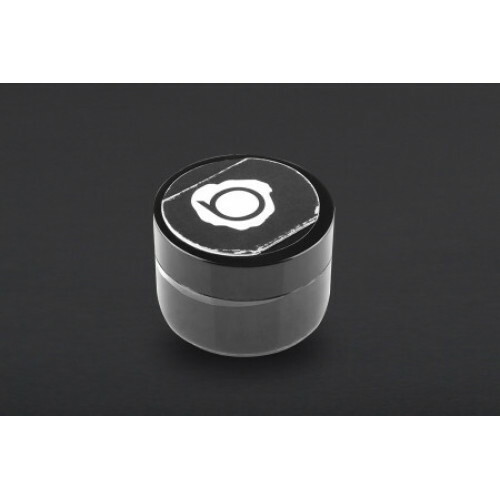 Water-based, nontoxic and dries at room temperature. Bare Paint can be applied to a wide variety of materials, including (but certainly not limited to) paper, cardboard vellum, wood, metal, plaster, some rubbers, plastics and many textile. Soap and warm water will take Bare Paint off of most surfaces. Can last years if treated properly and kept dry. This is a Screw Terminals 5mm Pitch. 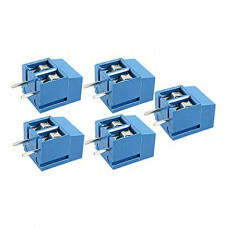 It includes 5 units of Terminal Block. There are screws which i.. 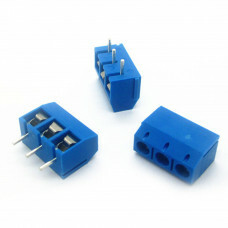 This is a 3 Pole 5.0mm Screw Terminal Block. There are screws which are tightened for a secure.. 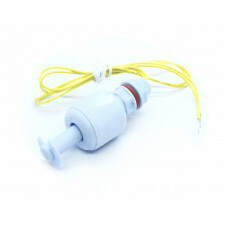 This is a Float Switch Plastic Water Level Control. Built in a reed to achieve switch control. 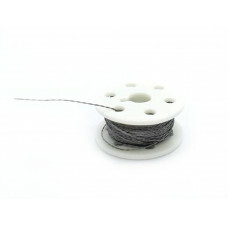 A&nbs..
After months of searching, we finally have what we consider to be the ultimate conductive thread. It..
Bare Paint is just like any other water-based paint... except that it's electrically conductive! Thi..